You are accessing this site from a public network. This is a NASA-Only site. 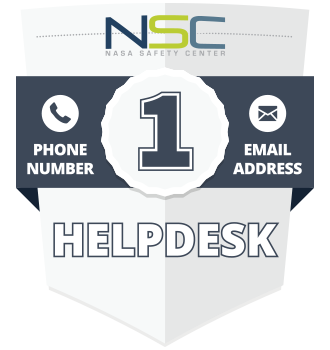 To access information about the NASA Safety Center, please visit our public page.